Reviewers play a central role in scholarly publishing. 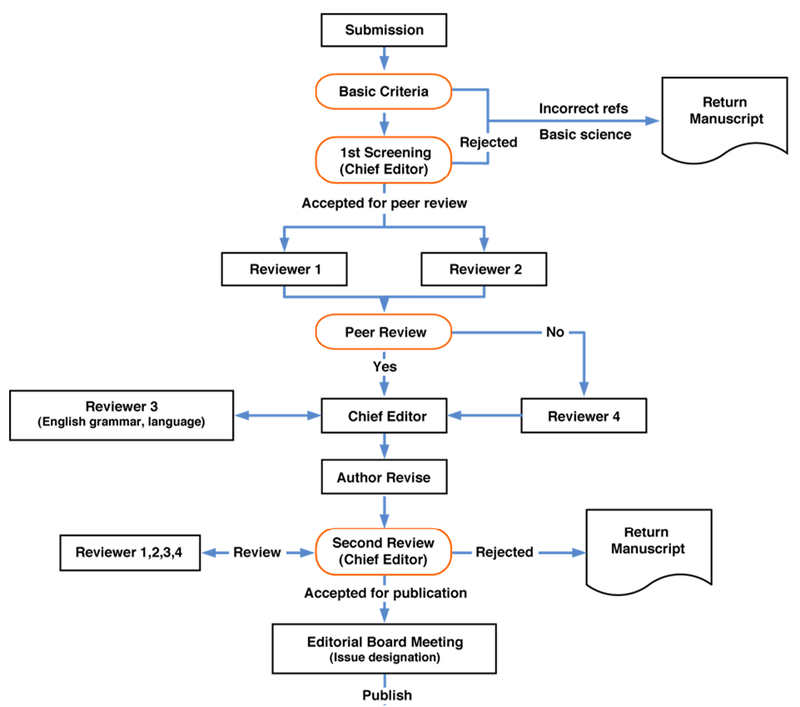 IJISME uses double-blind peer review process, which means that both the reviewer(s) and author(s) identities are concealed from the reviewer(s), and vice versa, throughout the review process. This means that the reviewer(s) of the paper won’t get to know the identity of the author(s), and the author(s) won’t get to know the identity of the reviewer(s). Peer review helps validate research, establish a method by which it can be evaluated, and increase networking possibilities within research communities. Despite criticisms, peer review is still the only widely accepted method for research validation. 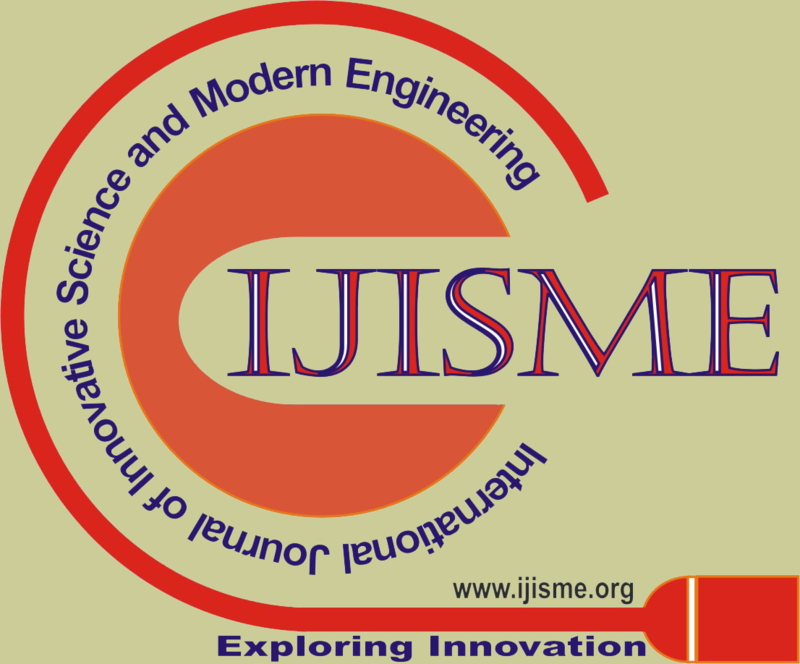 All manuscripts submitted for publication in IJISME cross-checked for plagiarism software. Manuscripts found to be plagiarized during initial stages of review are out-rightly rejected and not considered for publication in the journal.